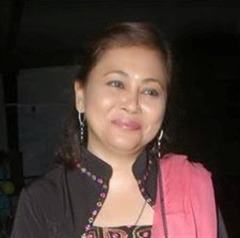 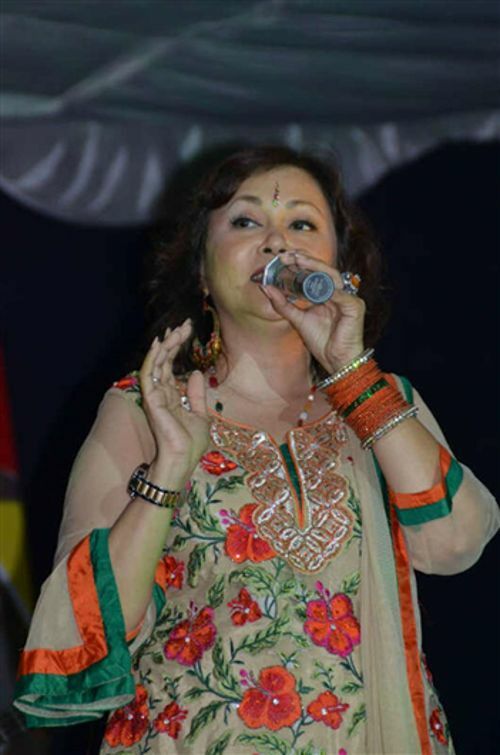 Sushma Shrestha (born on 1960, also known as Poornima) is a noted Nepali singer who has sung many Nepali, Hindi and Marathi songs in the Nepali and Indian music industries. 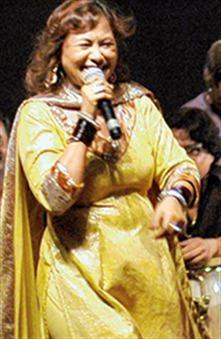 Sushma started her career as a child singer in Ramesh Sippy's 1971 film Andaz. 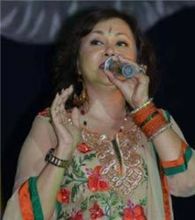 In that film, she sang under the music direction of Shankar Jaikishan the song "Hai Na Bolo Bolo" along with Mohammed Rafi, Suman Kalyanpur and Pratibha. The song went on to become a hit. 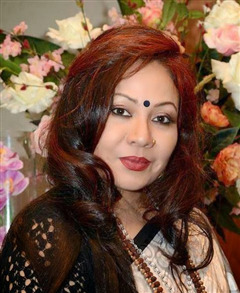 Why Book Sushma Shreshta Through ArtiseBooking?